Industrial training is a process which offers the practical training. The training is within a specific timeframe. It is a method of enhancing the skill set of engineering students. This will thus boost their performance. Industrial training will help you in meeting your career objectives. The main objective of Industrial training is to prepare the students in their chosen engineering line. This will thus have effect on their future employment. 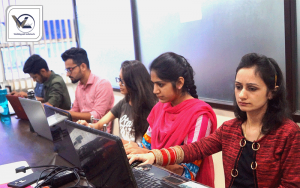 If you are in search of an Industrial training in Chandigarh institute then we have got you covered. 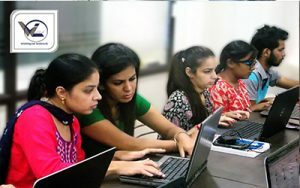 We, at WebliquidInfotech aim at offering the best industrial training to the students of CSE and Electronic & Communication. 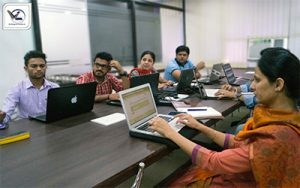 The in-depth training sessions with us will help you to acquire the latest skills and techniques. You will be able to build a strong foundation for your career growth. You will not have to worry at any step as you will be a professional in the field after your training. The live project trainings are covered which will make a huge difference in your understanding capabilities. Get yourself enrolled with us and put a step on your way to success. Industrial training is essential to cover the gap between academic and industry life. Industrial training helps you to make use of your theoretical knowledge with the practical one. You will be able to perform a task only if you can perform it practically. This will help you in gaining more knowledge. 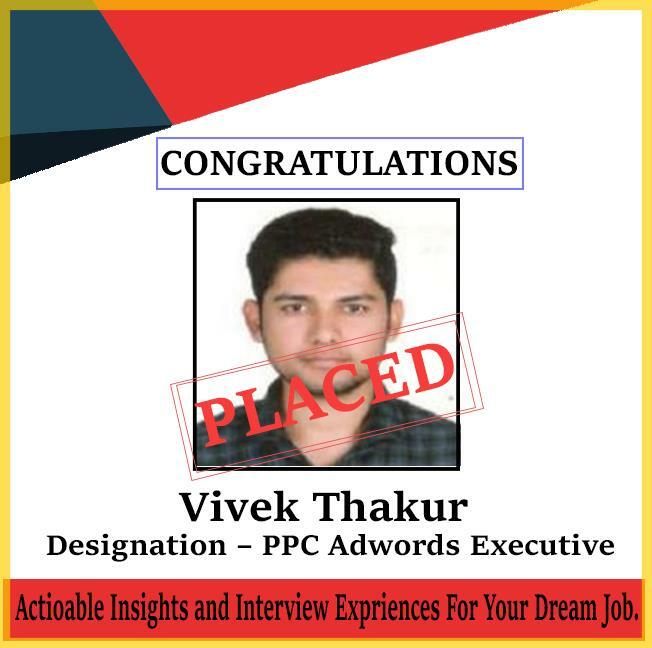 This improves your versatility and will help you in boosting your career. You will get the right skills for how to carry different projects. Industrial training helps the students in developing better communication skills and leadership qualities. The students will have the training from the best industry professionals. Industry professionals are those who have the assortment of knowledge in live projects. 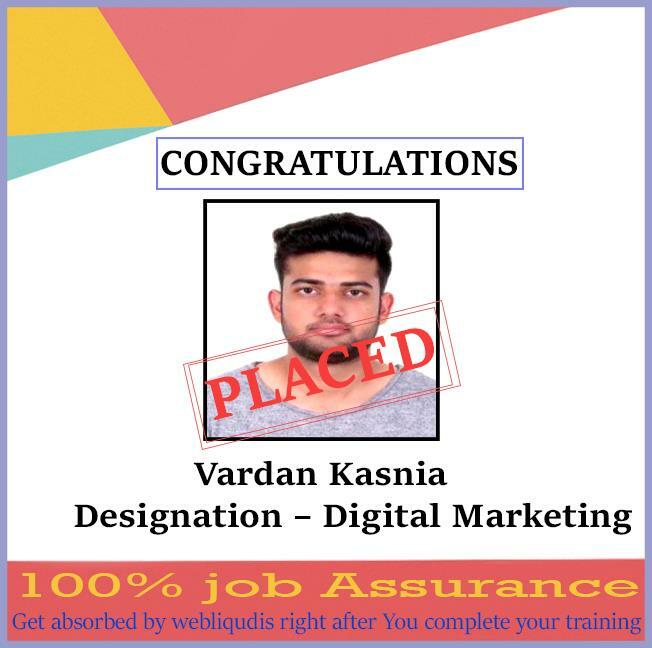 Webliquid infotech is one of the well known institute which offers the best Digital marketing industrial training in Chandigarh. We provide the best training to all those who aspire to work in Multinational Companies. The training with us will open doors of opportunity for you. 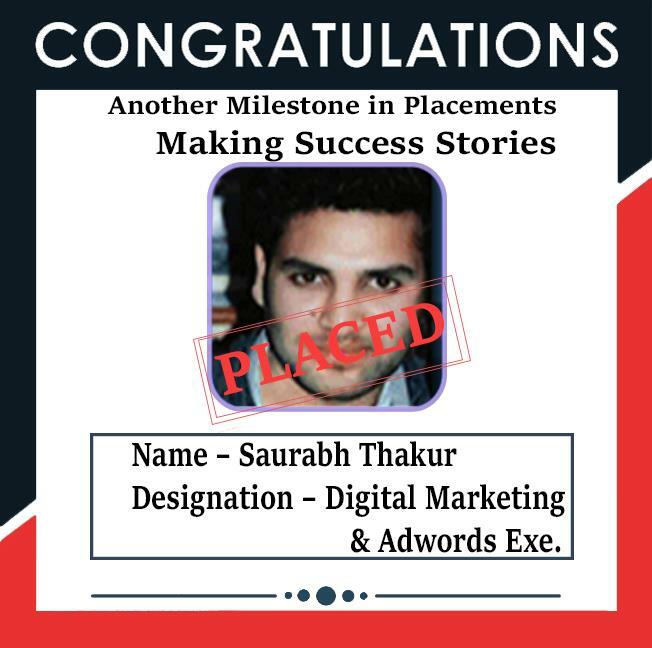 There is a lot of demand of digital marketers in the industry today. Companies are searching for the developers with in-depth knowledge of marketing. Key skills of digital marketing. And many other things in detail. The salary of a digital marketer with less experience to the highest one can range from 1,50,000- 4,50,000. You should choose digital marketing as this world is being modern each day with the developing technology. PHP is a programming language designed for the website development. SEO known as search engine optimisation is a field of digital marketing. This method helps to get traffic naturally and organically. SEO is not an easy task to perform. Nowadays, people are choosing SEO as their career. Choosing SEO as a career mainly needs practical and theoretical knowledge in-depth. The demand of SEO experts is high because of more online platforms in this online digital world. On-page & off-page SEO etc. Your future is safe and secure with being an SEO expert. the average salary of an SEO expert is around 1.50-2.50 lakhs per annum. Web designing is a field for those who have interest in designing and development. This fields open opportunities for the designers in a large number. The businesses and everything is now going online. People are shifting their online stuff to the online marketing. Web designing is a course which is the basis of it. Without a website, one cannot go for a new business online.People and companies hire web designers because of its large demand in the industry. The need of web designers is great in number because of the more online businesses. The future of web designing is clear because of the modern world and its increasing new technology. What is web designing ? Web hosting by FTP ? 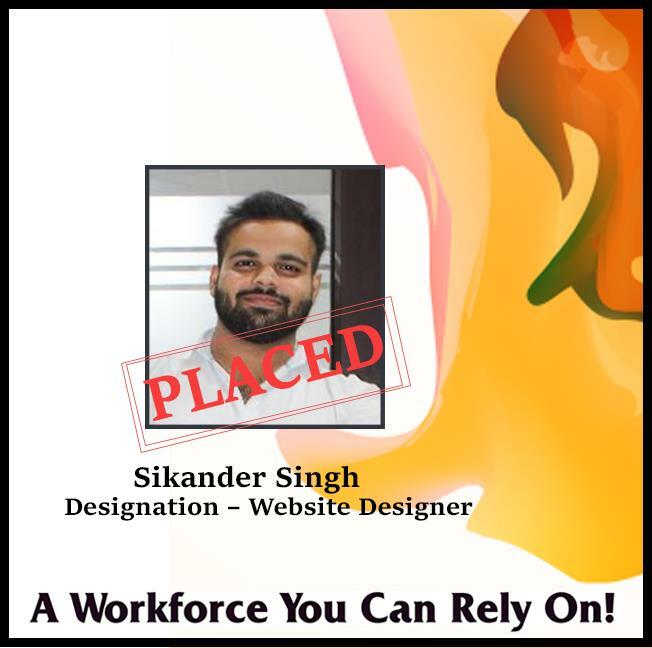 The salary of a web designer varies from 25000-35000 per month with some experience. You can choose this course if you have much interest in web designing. Webliquid infotech will help you out in all ways. There are many other things which you will learn in the industrial training. The industril training will help you in securing a job in the top MNC’s. The practical knowledge is must than the theoretical one. The average salary of a java developer is from 2.50-4.50 lakhs per annum. You will learn many other things. Webliquid infotech is offers the optimum C and C++ industrial training in Chandigarh. The institute is covered with high tech infrastructure and lab facilities. The average pay of a C and C++ developer is 3-4 lakhs per annum. 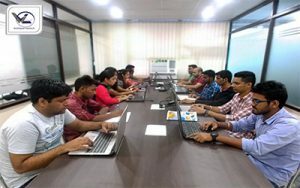 The industrial training of PHP at webliquid infotech is according to the current industry standards. 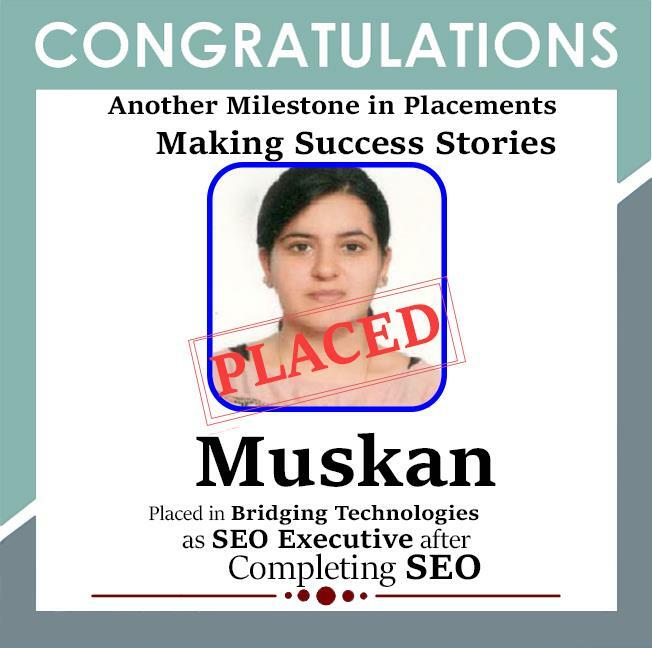 We even offer you the placement solution after your training period. Your future is secure with the PHP languge as the average income of a PHP developer is from 1 lakh- 4.5 lakhs per annum. Android programming language is the process of developing new applications for devices which run on the android development system. If you have interest in learning android programming language, then you should choose it as your career. 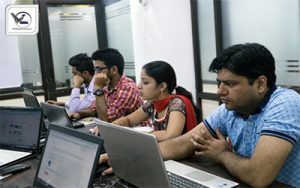 The need of android developers is much in the industry. The industries go for hiring the candidates with in-depth knowledge and skill sets. You have your life secure with learning android programming language. The average pay scale of an android developer is 2.5-5 lakhs per annum. Software testing is significant in majority of the corporate setups. 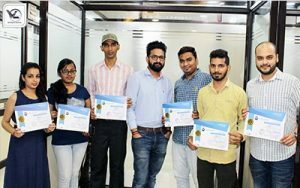 The industrial training in software testing builds an individual’s expertise in testing activities. These testing activities contains finding the errors and bugs in various softwares. If you are aspiring to be a software testing developer then this career option has saved your future. The need of software developers is increasing each day due to excess software handling works. Companies hire professionals and those having developed skill sets to perform practical activities smoothly. In order to develop such skills, you have to undergo an industrial training program in software testing. Software testing concepts and techniques. 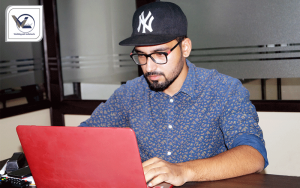 The average salary of a software developer is 1.7 lakh- 5lakhs per annum. 100% Practical training with 100% practical approach. 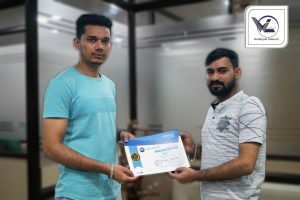 Industry based Authorized certificate after the course. Webliquidinfoeth offer 100% real time live projects based training for everyone. The 6 weeks industrial training in Chandigarh at Webliquid infotech is a good option. You can go for this time frame training if you have minimum time left for your ending third year. You will only learn core concepts in 6 weeks industrial training. You get the hands-on experience in a bit detail and working on some desktop application. The 6 weeks summer training is going to help you much if at the end you need to master in some professional techniques. The trainers at our end are industry professionals working in various multinational companies. Webliquid infotech offers you plenty of things in the summer training for the 3rd year students. The 6 months industrial training in chandigarh is an option for you if you have much time. 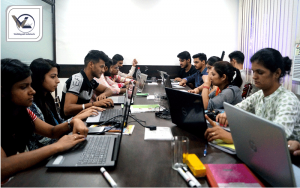 If you have made a career decision for your life already then go for a 6 months industrial training in Chandigarh for better insight in the chosen field. In the 6 months training, you will be able to cover the advance topics in any field you go for. You need the best experts for the best training. For the same, Webliquid infotech is covering you with all that you need. 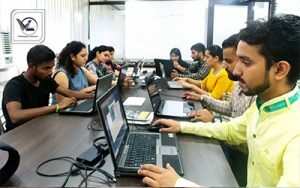 We will help you to learn the basics to advance level techniques with detailed knowledge and concepts. The trainers we have with us are the industry’s top-notch experts. 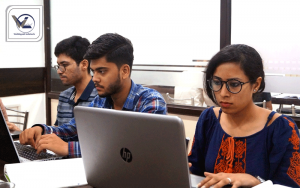 If you are choosing a field which really needs theoretical as well as practical knowledge, then going for industrial training is the best option. 6 weeks or 6 months of industrial training will help you to acquire in- detail knowledge and core concepts of the field you choose. You will be able to learn the hands-on experience. 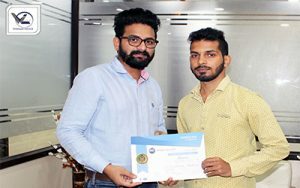 Industrial training will help you to learn the techniques and skills to perform any particular task. 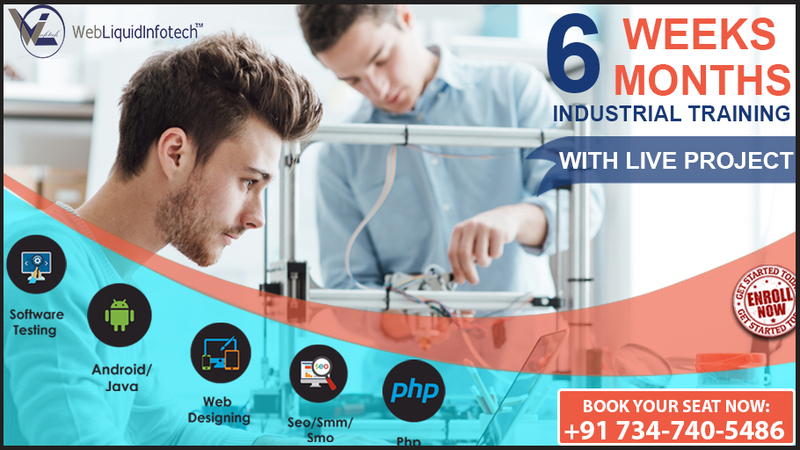 For the best industrial training in chandigarh, come to Webliquid infotech- the top most institute with top-notch experts of various fields.